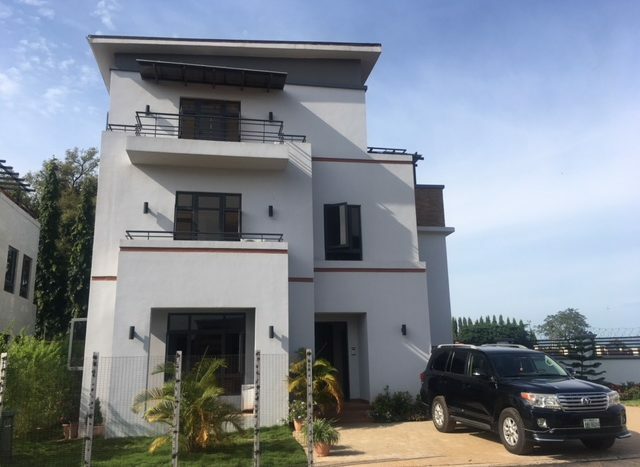 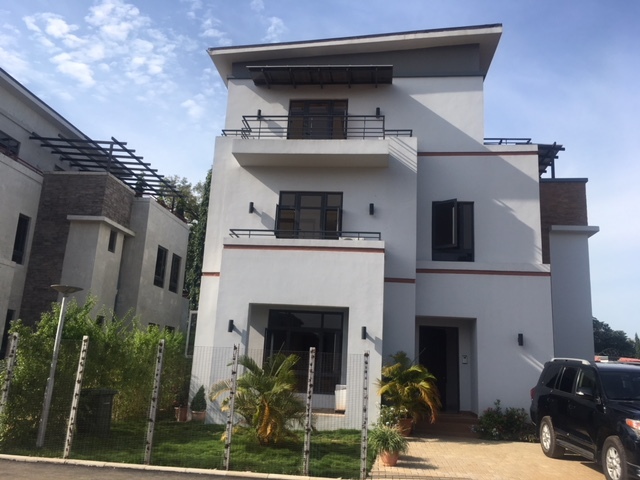 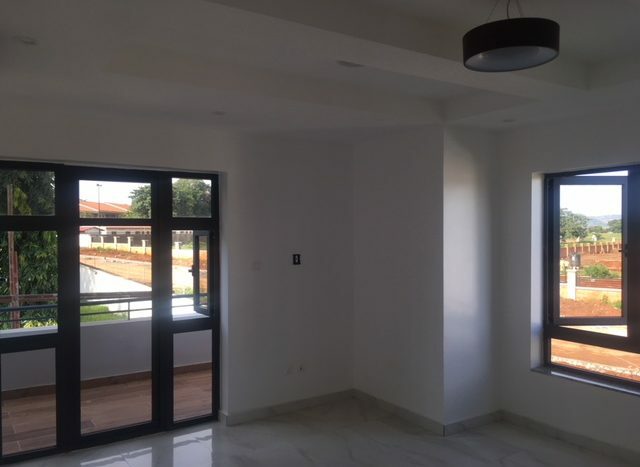 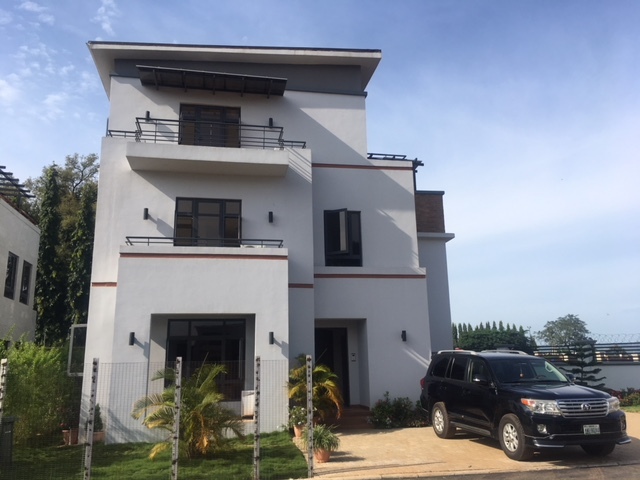 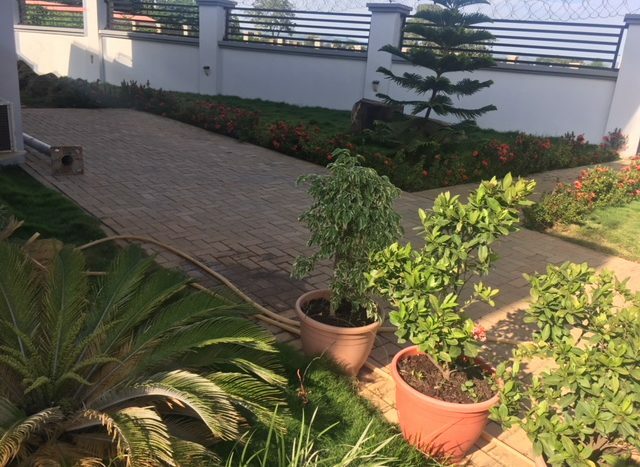 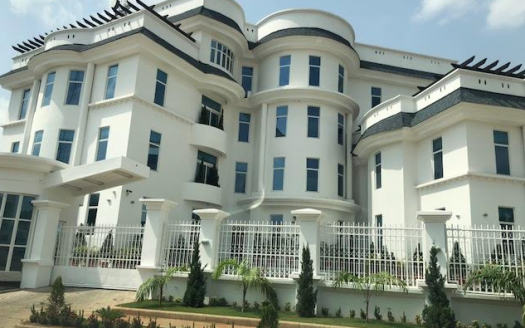 An extremely luxury 5 Bedroom duplex is available for sale in Lifecamp in a very serene residential location. 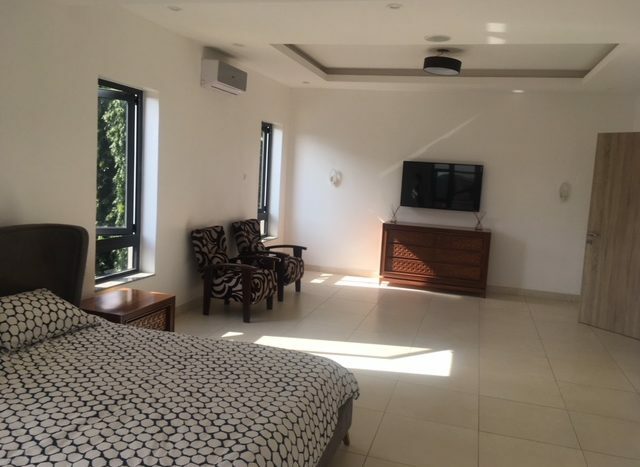 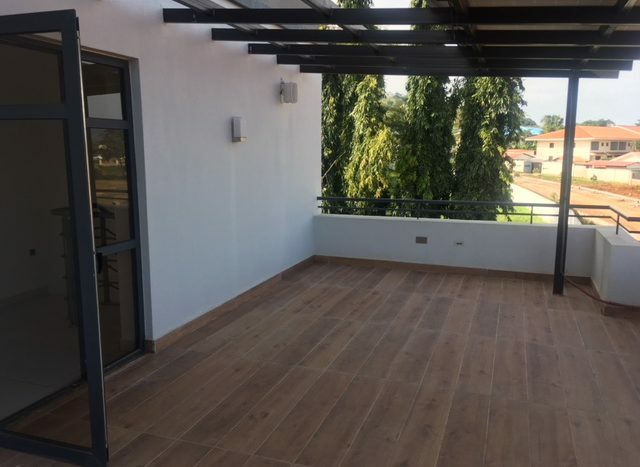 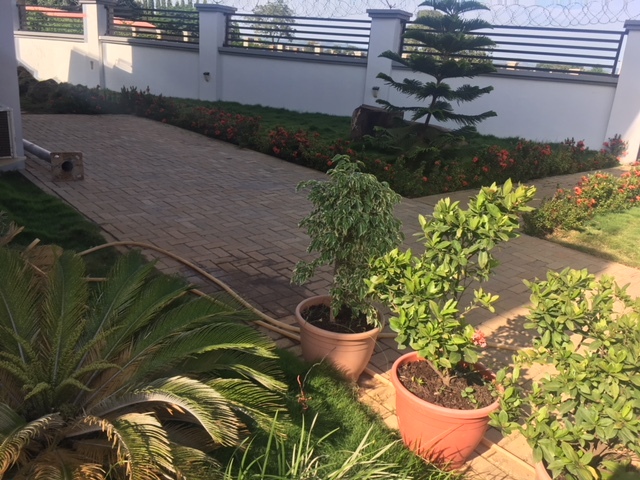 This is currently one of the best houses available for sale in Lifecamp with spacious rooms, bright reception with a large roof offering superb living space. 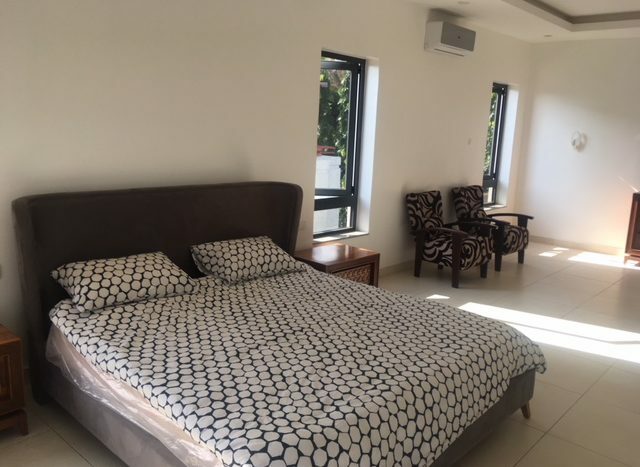 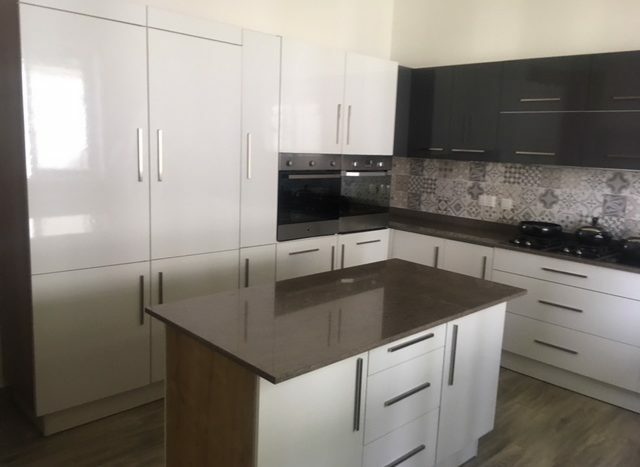 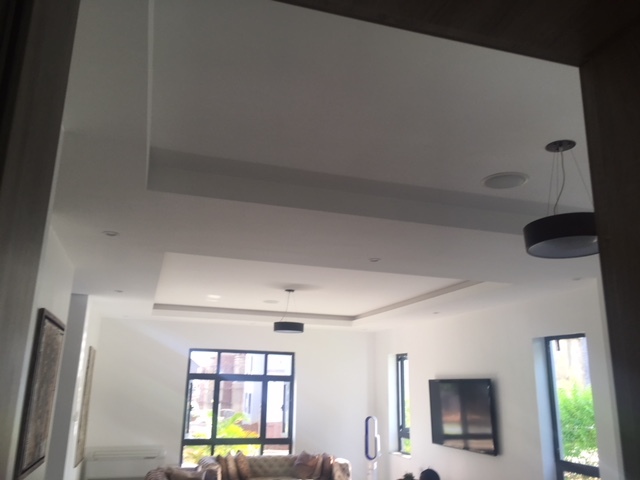 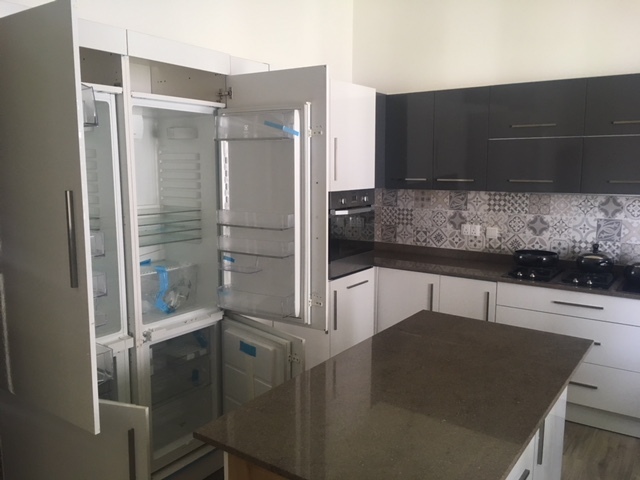 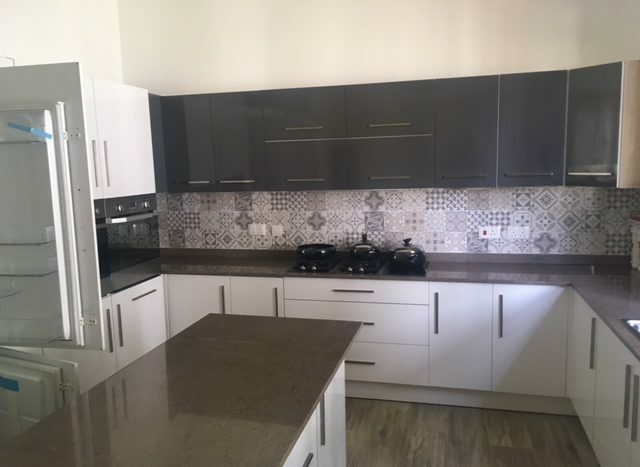 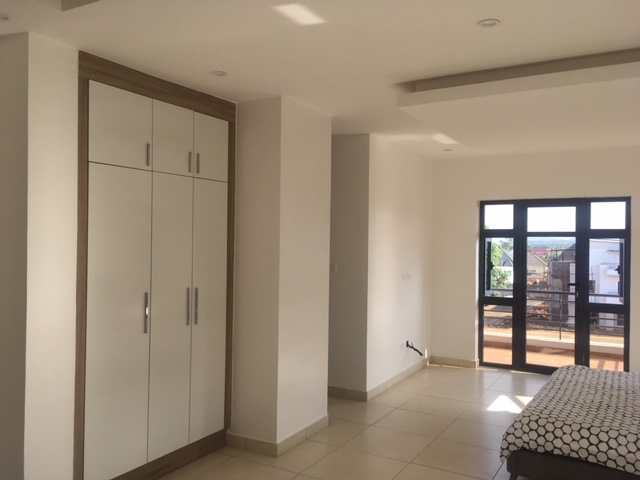 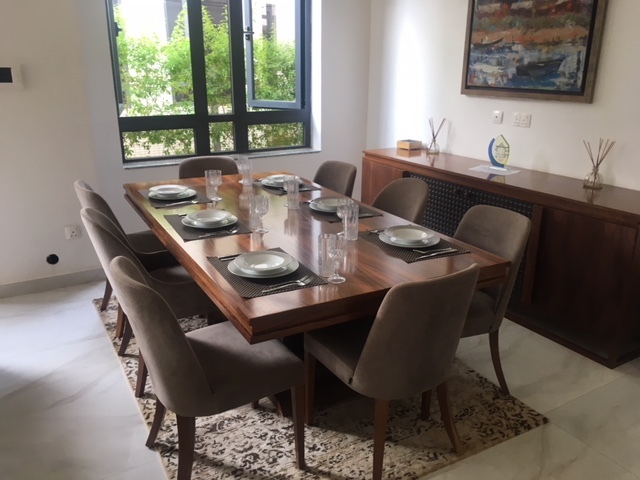 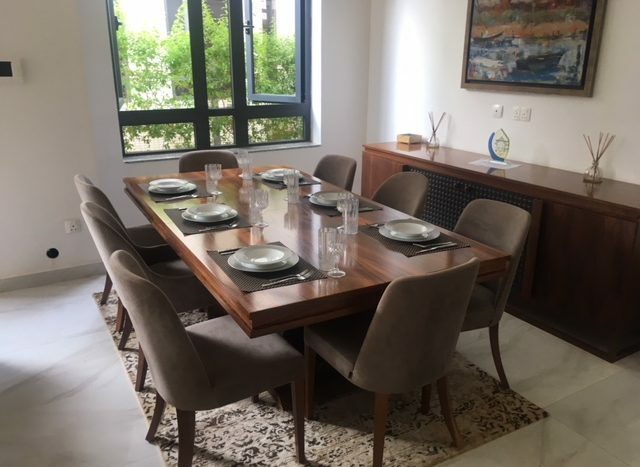 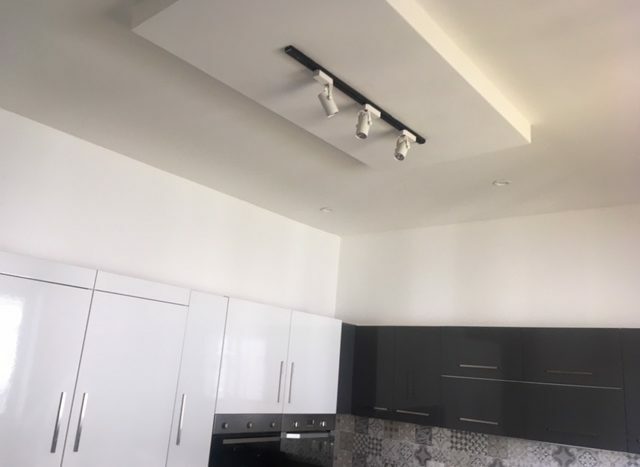 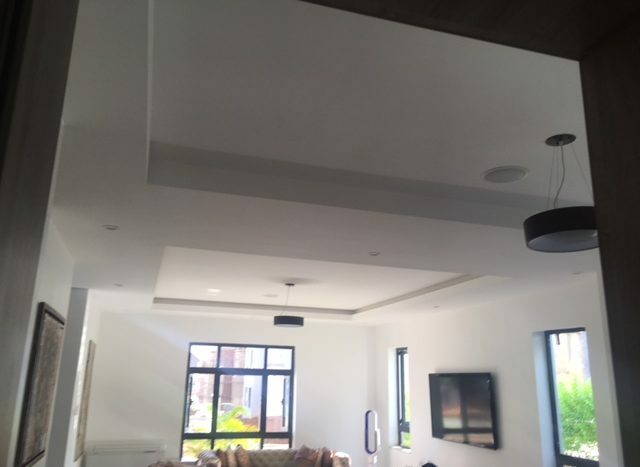 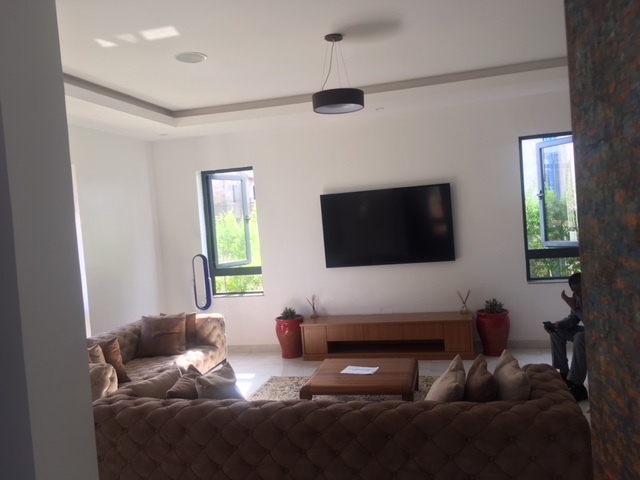 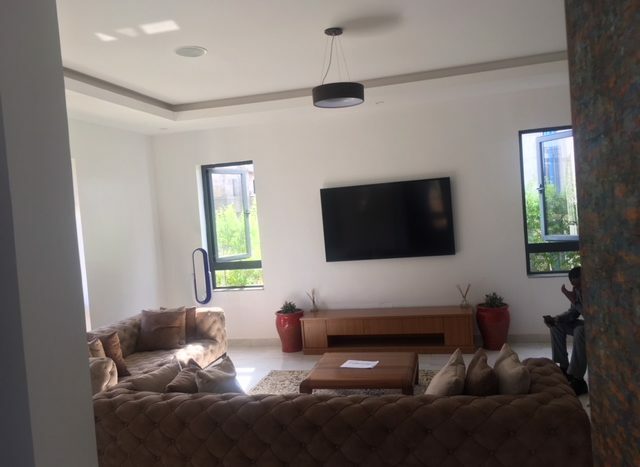 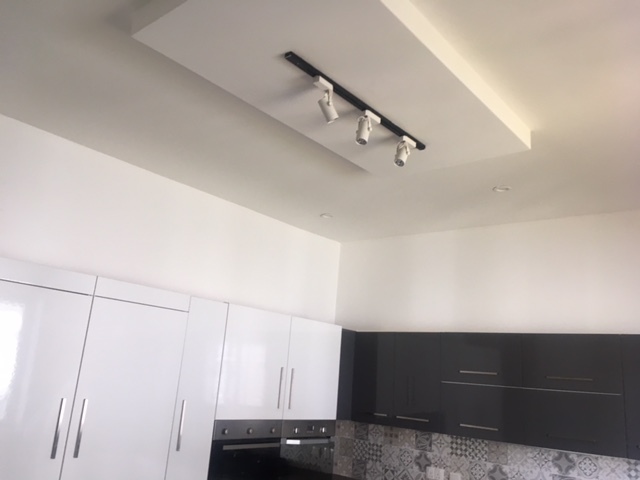 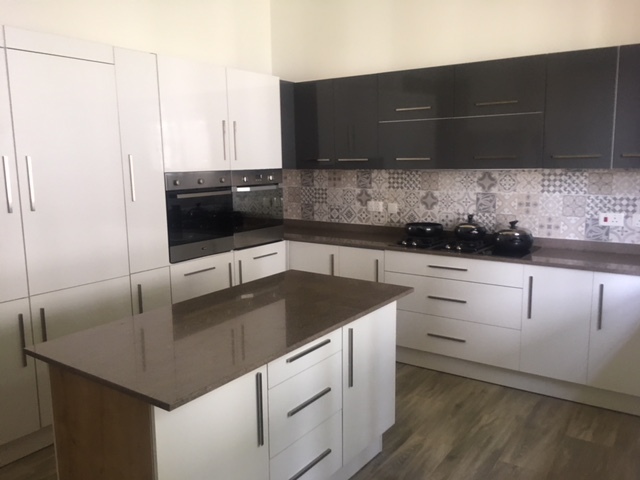 It comes with sumptuous contemporary interiors throughout with European finishing and other great facilities such as: Elevator, Balcony, Playground,Fitted kitchen, Study room, Pantry, Jacuzzi, Boys quarter, etc. 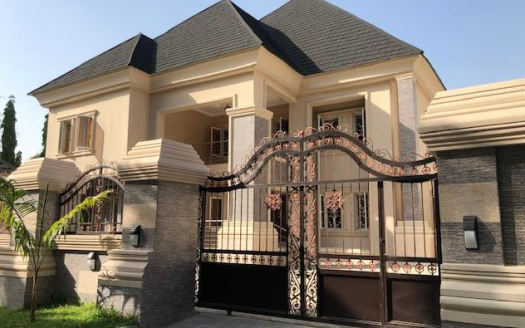 This desirable property is enviably located in the heart of Lifecamp.